Vocabularius breviloquus. Add: Guarinus: Ars diphthongandi. Johannes de Lapide: De arte punctandi; De accentu. Lyons : Petrus Ungarus (Pierre Hongre), 1482. 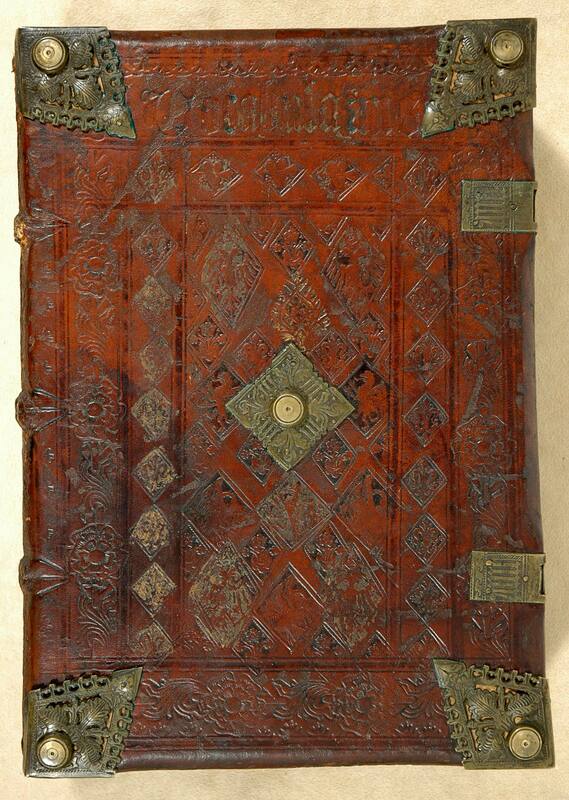 Checklist enter this item under Petrus of Hungary as printer. For the attribution of the De arte punctandi to Guillaume Fichet rather than to Johannes de Lapide, see E. Beltran in Scriptorium, 39 (1985) 284-91 (Hillard 1733). 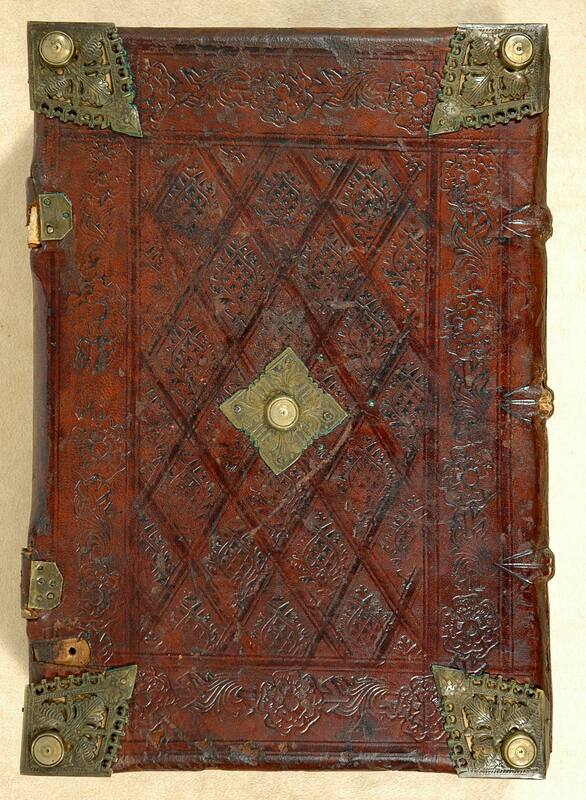 Contemporary blind-stamped calf, probably bound in Nuremberg, with tools attributed to several shops including Artischocke III, EBDB w002634, and Pelikan, EBDB w002621, in the Einbanddatenbank online (consulted September 29, 2009).